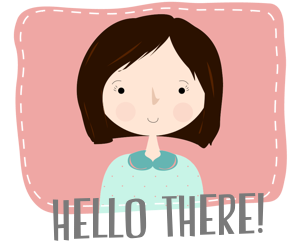 Hi, Emily, oh I see you are a brand new blogger! Have fun with it & it's so nice to meet you too. Thanks for leaving me a note & for following my blog. Look forward to seeing you around too. Isn't Eddie's blog the best? !